Description : Here we have an original official 'Showtime' pay-per-view closed circuit boxing fight poster for the WBC world heavyweight championship title bout held at the Staples center, Los Angeles, USA, 1st December 2018. 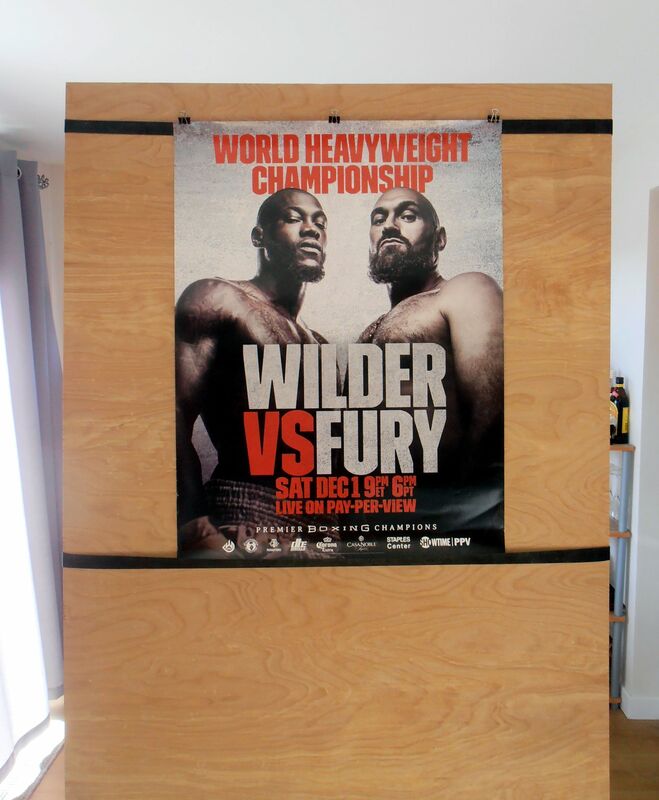 Wilder retained his WBC World Heavyweight title on a split decision draw, the bigger and taller Fury had reach advantage and ultimately proved hard to hit, and appeared to win rounds three through eight, with other rounds somewhat closer. Wilder bloodied Fury's nose with jabs in the fourth round. Wilder missed punches when his reach fell short, but he did drop Fury about a minute in the ninth round from what appeared to be a short glancing right hand to the left ear. Fury beat the count, and Wilder could not land another big shot despite his 10-8 round. 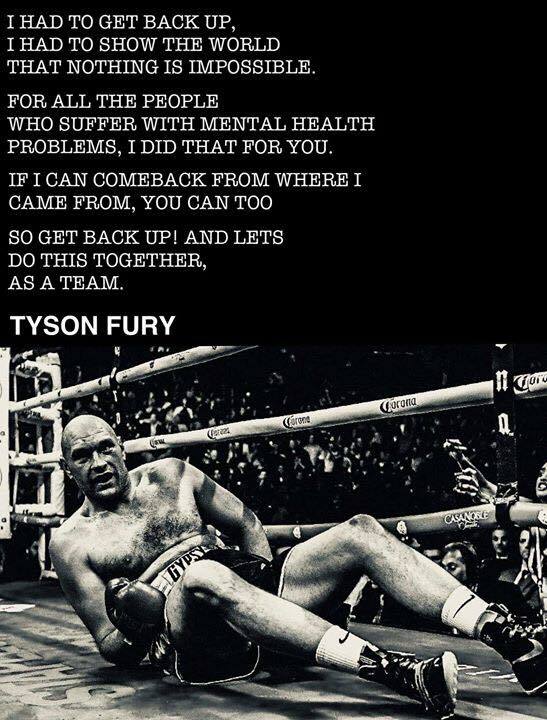 Instead, Fury landed hard rights in the remainder of the ninth round and early in the tenth round. 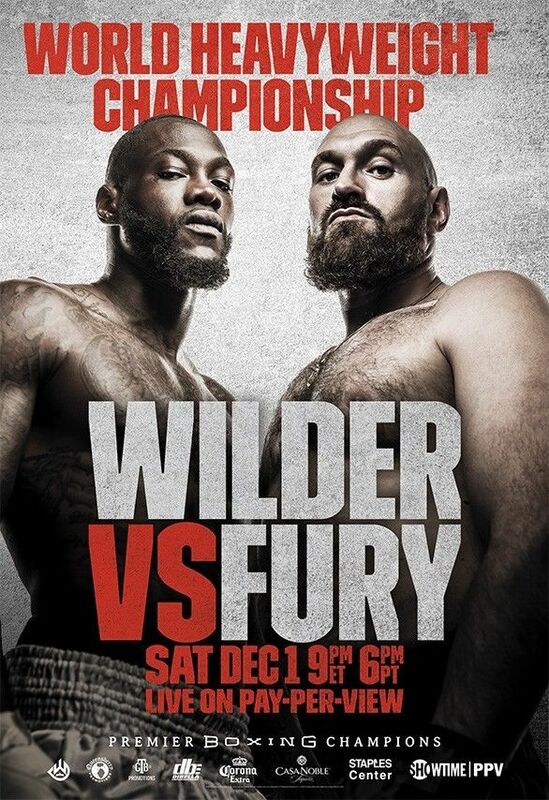 A solid right-left combination from Wilder floored Fury onto his back in the twelfth and final round , Fury looked out but somehow got up and beat the count yet again, and finished the bout.